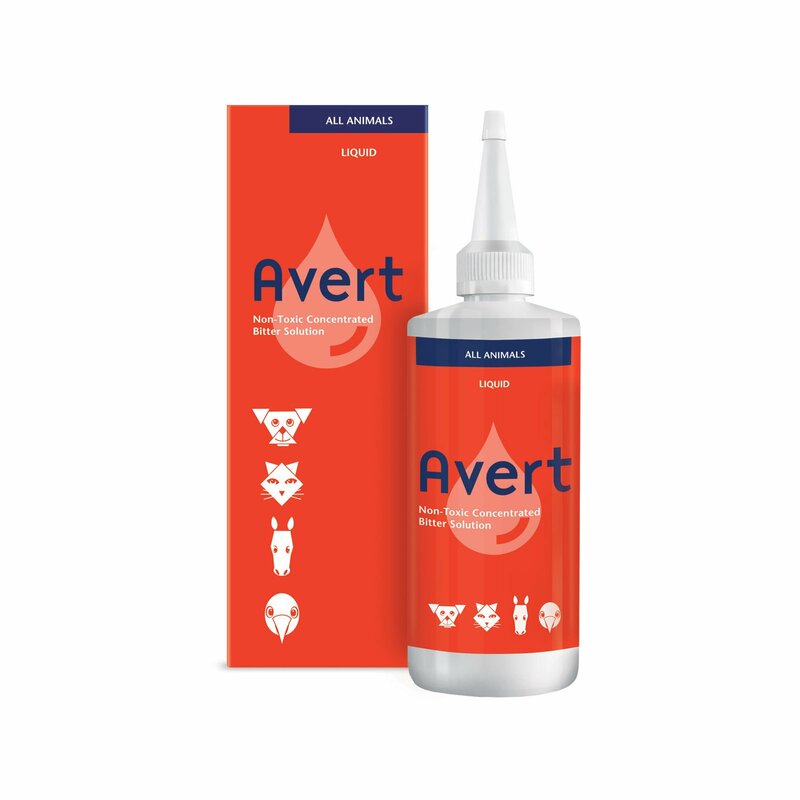 Avert Bitter solution is specially designed to discourage pets from licking, chewing and biting. It contains a high concentration of one of the most bitter substances in the world (denatonium benzoate) together with bitter plant principles and oils. Spraying on the desired surfaces distracts dogs, cats or birds from constant licking or biting. This naturally developed solution can be applied as many times as necessary. 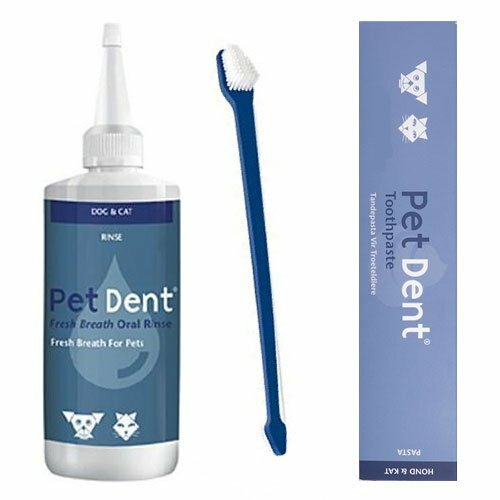 Avert Bitter Solution is an excellent bitterant to control biting and chewing behavior in pets. It is extremely bitter for application to bandages and dressings or around open wounds. 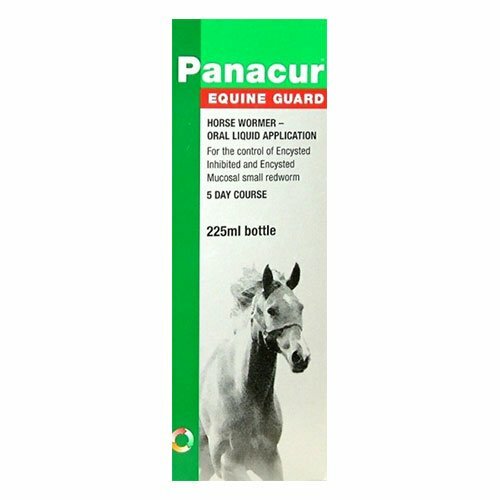 The spray solution helps in controlling chewing, licking and biting wounds and stitches. It also helps in preventing pets from biting household items. Packed in a pump-spray bottle, it is easy to use. Avert Bitter Solution is also helpful in discouraging birds from feather plucking. 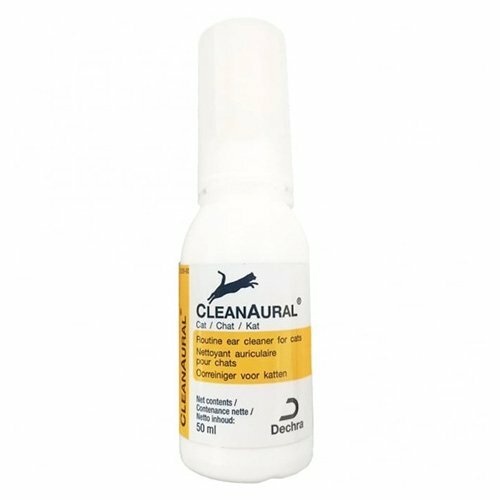 The non-toxic solution is safe to use for dogs, cats, birds and horses. 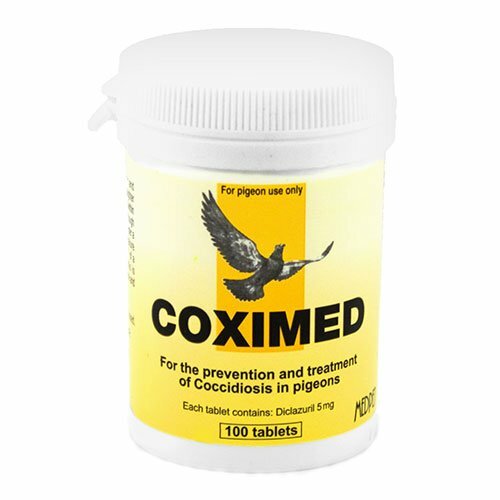 Apply on the affected areas of bird’s plumage or dressing. Apply to the areas or surfaces to be protected and repeat as required. To discourage crib-biting, apply to solid surfaces affected. Reapply if the animal starts undesired behavior again. Store it in a cool place below 25 degree Celsius. Avoid contact with your skin. Wear rubber gloves while spraying. Do not spray on clothes, carpet or curtains. Do not spray in the air. As highly flammable, store well away from open flames or excessive heat. Store it away from children and uninformed persons. Do not spray near eyes, if applied wash eyes properly with water. I could see my kitty continuously itching her legs and hind which made me a little uneasy and skeptical about her condition. My vet told that it was due to bacterial infection and recommended avert and some medications as well. Avert really showed results as I could see the itch fading out within 2 days of its application. My cat is at relief finally! 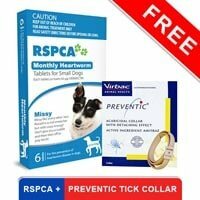 Good amount of thoughts must have been put to make this solution… bitter taste prevents my pooch to lick on his wounds also. He has got a large wound on his leg and I was very much afraid he might harm himself..
70 of 77 found this review helpful. Danny don't bite on his own wounds now after I applied Avert solution on his wound. I can now breathe a sigh of relief..
1 of 52 found this review helpful.